Introducing our Eibach ERO / ERS spring system, designed to withstand the extreme challenges of off-road racing with legendary Eibach performance, quality and reliability. Eibach uses the highest-quality spring steel, state-of-the-art manufacturing and rigorous quality assurance, Eibach ERO / ERS springs will deliver the performance and reliability you need to get ahead of the pack—and stay there. 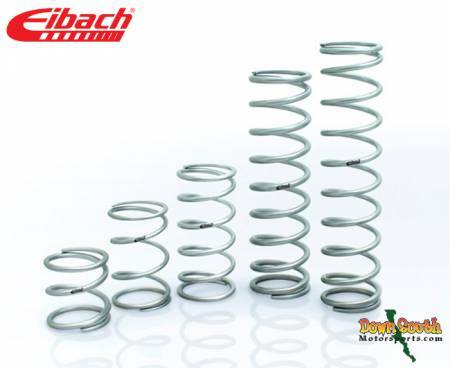 Eibach uses the highest-quality spring steel, state-of-the-art manufacturing and rigorous quality assurance, Eibach ERO / ERS springs will deliver the performance and reliability. Available in 2.50", 3.00" and 3.63" inside diameters with free lengths from 8" to 33" and rates from 100 lbs to 800 lbs.